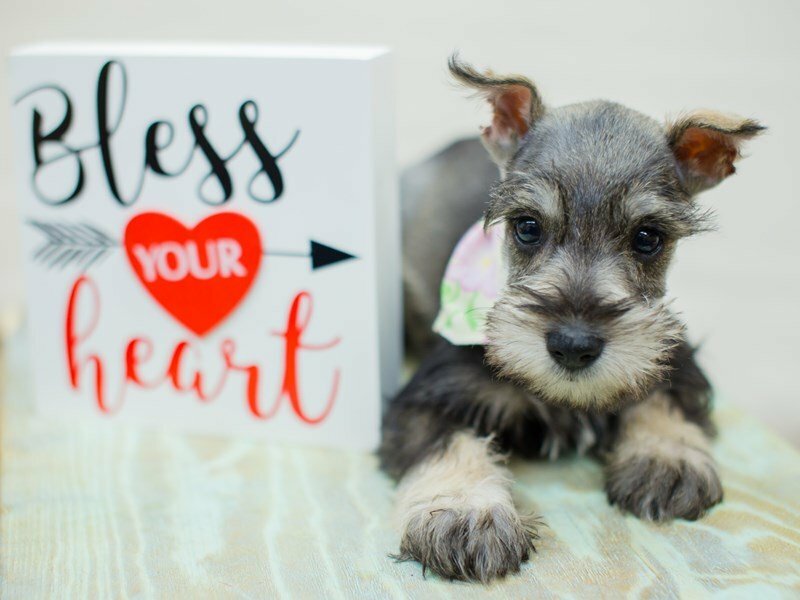 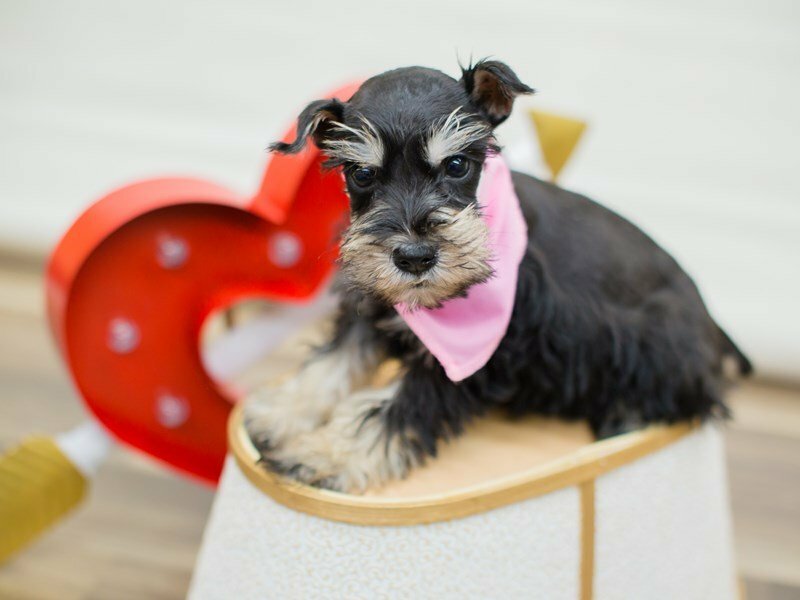 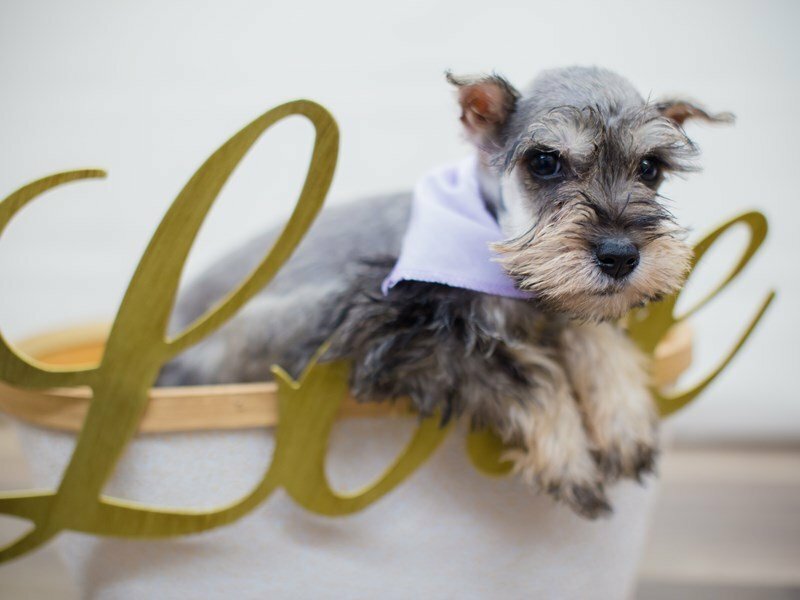 Visit our Miniature Schnauzer puppies for sale near Derby Kansas!Visit our Miniature Schnauzer puppies for sale near Derby Kansas! 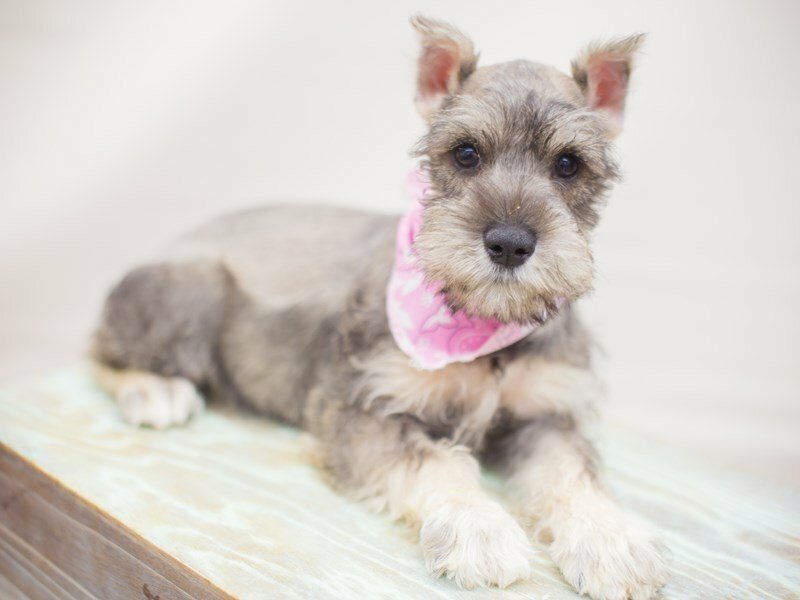 Come to visit our Miniature Schnauzer puppies for sale near Derby Kansas. 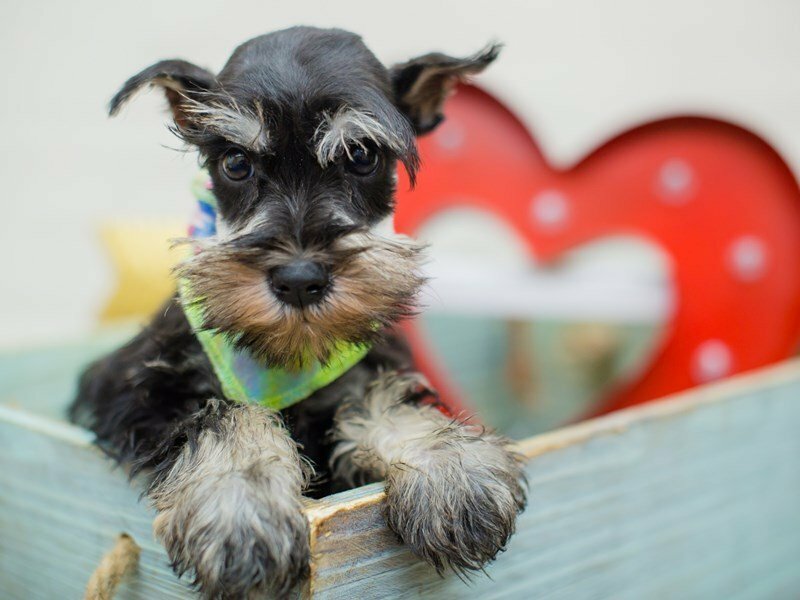 Contact us today to learn more about our Miniature Schnauzer puppies!